Check Out Two Great (And Inexpensive) Wine Tastings At Sonoma Wine Bar! Sonoma Wine Bar in The Heights. Photo courtesy of Sonoma Wine Bar. 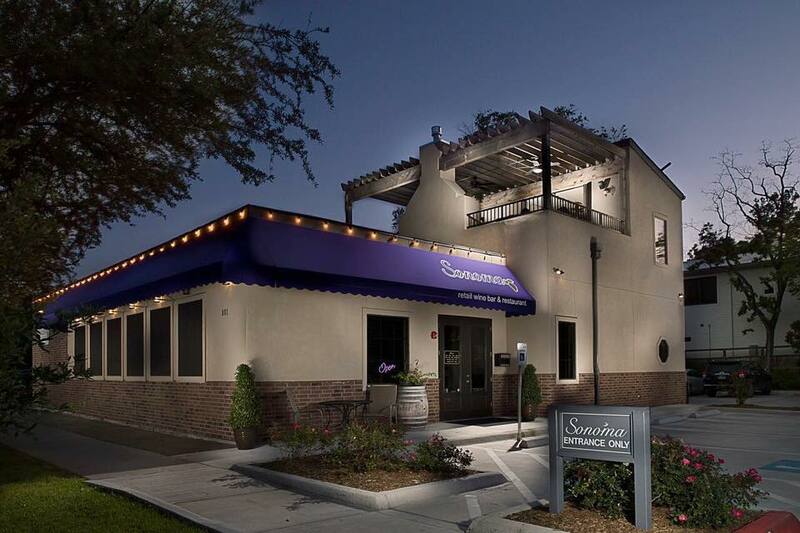 Two different wine tasting events are coming up at Sonoma Wine Bar’s location in The Heights at 801 Studewood. Each features a selection of wines from specific vintners at incredibly affordable prices. Buy bottles to take home at 30-percent off retail and Sonoma will even waive the $10 tasting admission cost! All of the events listed below are drop-in; come and go as you please. Winemakers and other knowledgeable professionals are on-hand to answer questions about the grapes used and how the wines are made. Sonoma Wine Bar offers a friendly, welcoming atmosphere for learning, meeting other wine lovers and, best of all, just drinking and enjoying wine! We also offer a full menu of comfort food dishes—and of course, we have pairing suggestion for each. Wines from Freeman Winery. Photo courtesy of Sonoma Wine Bar. April 18 from 5 to 7 p.m.
One of our favorite California wine guys, Ken Freeman, is visiting for this special tasting! 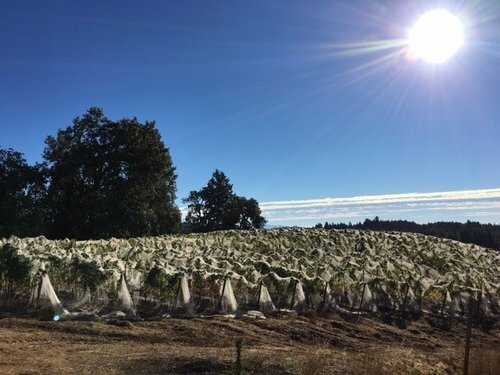 After he and wife Akiko discovered a shared love for cool-climate Pinot Noir and Chardonnay, they founded Freeman Winery in the Russian River Valley town of Sebastopol. Since then, they’ve continued expanding and growing the business. The tasting is only $10 but that small fee is waived with a two-bottle purchase at 30-percent off retail. If you love Russian River valley wines (or want to learn more about them) make reservations now online! The Failla wine estate. Photo courtesy of Sonoma Wine Bar. May 9 from 5 to 7 p.m.
As national sales manager, Darren Palace, spends his time preaching the gospel of Failla’s “honest wines.” Usually, he does that in New York but for this special tasting event he’s coming to Sonoma Wine Bar! For only $10, find out what he means by “honest wines.” We’ll waive the tasting fee if you become a convert and purchase two bottles. Reserve online now.